Holiday Greetings from All of Us at Goldeneye! 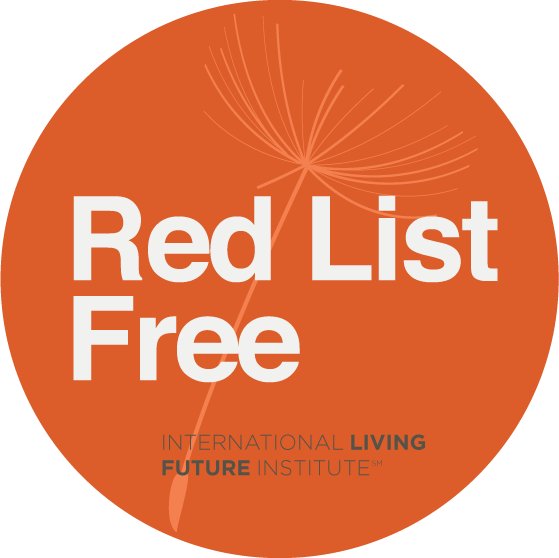 Airelight™ Linear luminaires enable cohesive ceiling lighting regardless of ceiling type. A recent installation involved multiple commercial buildings with both T-Bar grid ceilings as well as drywall ceilings. 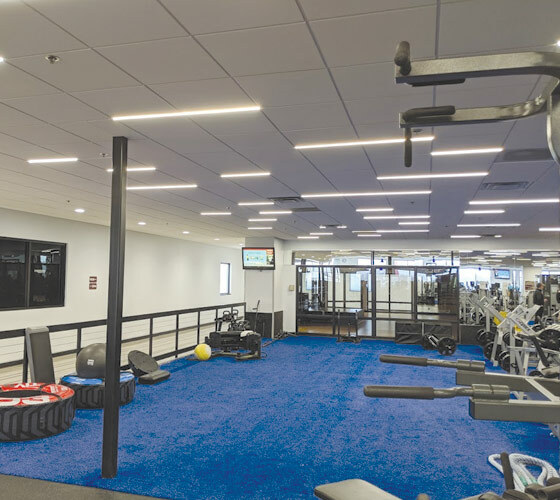 To achieve the same aesthetic, Airelight™ Linear SC luminaires were attached directly to the T-Bar grid and Airelight™ Linear ES luminaires were surface mounted, with channel, to the drywall. Hallway space is limited, but with the remarkably low profile of Airelight™ luminaires, light can be added without sacrificing space. Airelight™ Linear luminaires are less than 5mm thin and available in two widths (0.5 and 1.0). Capable of up to 770 lumens per foot, fully dimmable and available in 2700K, 3000K, 3500K and 4000K color temperatures. Attach Airelight Linear SC luminaires directly to T-Bar Grid to provide light wherever light is needed. 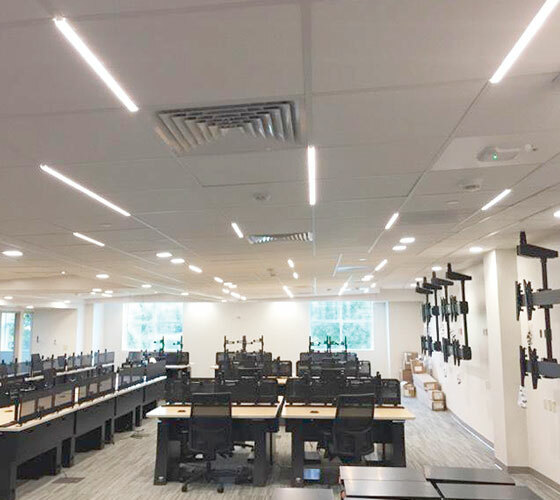 This featured installation demonstrates both singular Airelight Linear luminaires, for 2' of linear lighting, as well as coupled Airelight Linear luminaires, for 4'. 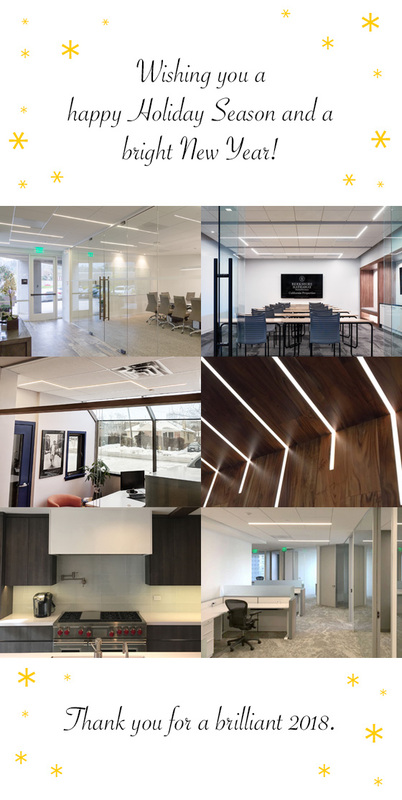 The Airelight Linear SC luminaires are held in place with integrated magnets rendering them easily moveable and allowing for redesign at any point. Available in two widths (0.5 and 1.0), the Airelight Linear SC is compatible with both the 9/16 inch as well as the 15/16 inch ceiling grid. At less than 5mm thin, the Airelight Linear SCs are capable of up to 770 lumens per foot. Fully dimmable and available in 2700K, 3000K, 3500K and 4000K color temperatures. Airelight Linear SC luminaires have the unique ability to directly attach to the T-Bar Grid. This feature allows for design versatility unlike any other lighting. Achieve a variety of design configurations by installing individual linears or linking them together end to end. The ease of installation allows for the reconfiguration of lighting design without ceiling reconstruction.